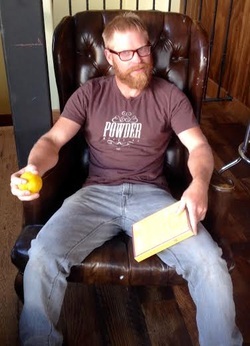 Preston Pierce featured at Arroyo’s Nov. 4th at 6 p.m.
Talking Gourds Poetry Club is a joint venture of the Telluride Institute, Wilkinson Library, Between the Covers Bookstore, Arroyo Telluride and the newly formed Telluride Literary Arts. Members meet monthly, on first Tuesday evenings, at Arroyo Fine Art Gallery & Wine Bar at 220 E. Colorado Ave. (next door to Telluride Hardware and the Masonic Hall), beginning at 6 p.m. in Telluride, Colorado. TLA also sponsors the annual Telluride Literary Arts Festival the weekend before Memorial Day weekend.